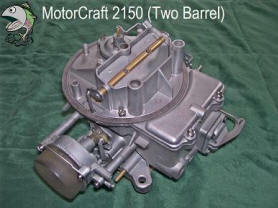 While we do stock carburetors, sometimes it is a better alternative to have your carb rebuilt. A rebuild can improve fuel mileage, performance, and will preserve the originality of your vehicle. 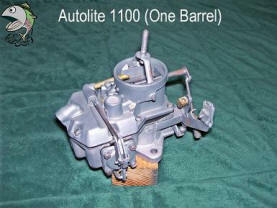 With any of our rebuilds, regardless of carburetor type, you will receive the exact carb you sent! 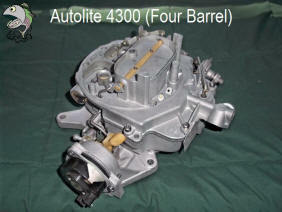 A high-quality kit is installed and the carb is bench set to factory specifications.